Fenugreek seeds (also known as methi seeds in Hindi) are an integral part of any Indian's kitchen. ​Aside from its unique flavour and aromas, the fenugreek seed is ripe with antioxidants and nutrients. It could make a powerful addition to your kitchen cabinet - if you don't already have some. All parts of the plant can be used - the leaves are used as spices (usually first baked and ground – the bitter taste is off-putting when the seeds are used raw), the sprouts can be eaten as vegetables. Most of the world only sees the dried seeds in their kitchen – the fresh leaves and roots are used locally in areas where it's produced. Fenugreek seeds can be used to imitate vanilla, butterscotch and rum flavorings. It's the main ingredient in imitation maple syrup! Fenugreek – much like turmeric, another Indian spice – used to be used as a yellow dye. Fenugreek isn't just used in food. It's medicinal uses extend to topical anti-bacterial. Fenugreek can be used as an insect repellent in grain storage. Fenugreek can improve digestion and cardiovascular issues. It can relieve constipation, and prevent inflammation in the stomach. It can also aid those who are experiencing arterial hardening. There are tons of different ways to add fenugreek to your diet to improve health. 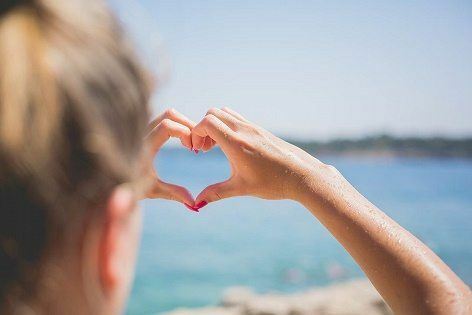 To better understand what sort of health benefits this amazing plant has, we've compiled 11 different ways you can use fenugreek to help improve your health. The effects would surely be similar if you ground the fenugreek and consumed its raw powder. Fenugreek seeds need to be ground or boiled and soaked before eating them. They are difficult to digest, and the nutrients won't be absorbed properly if it's not prepared. Fenugreek seeds have been studied for their effects on reducing total cholesterol levels. These studies are yet to be sure what particular active components of fenugreek are responsible for this effect as well as how effective they are for human. However, they suggest that including fenugreek as part of your daily routine is a good idea. It is easy to get fenugreek seeds in your diet. They can be cooked into food and used in diet easily. But make sure to consume a certain amount. Eating fenugreek seeds two or three times a day would help your body keeping control on your cholesterol levels. Fenugreek seeds have been known for years for its ability to help those deficient in iron. Even fenugreek cooked into food has enough iron to help out the iron deficient, so adding fenugreek to your daily diet will be of great benefit. Fenugreek is impressively high in fiber content. ​An ounce of fenugreek seeds has 7 grams of dietary fiber. This amount is nearly 28% of daily required fiber content for a 2000 calories diet. This allows the body to better fight off free radicals which could eventually cause hardened arteries and a weaker heart. 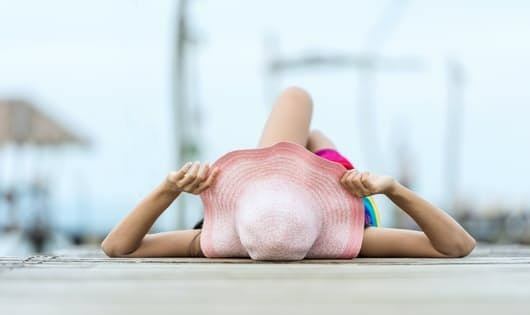 Light wounds and rashes can be soothed by topical application of fenugreek powder (which you can make by simply baking the seeds and crushing them, then mixing with honey). Fenugreek can be used as a potent appetite suppressant, helping people who habitually overeat stop themselves from doing so. Galactomannan, once again, is responsible for another positive benefit in fenugreek's profile. Galactomannan swells up in the stomach. This causes a person to feel full sooner than they normally would. They'll stop eating sooner than they would have before, and ﻿﻿begin to lose weight. Fenugreek also improves the body's metabolism. Suppressing a normal appetite will only lead to malnutrition and other problems. 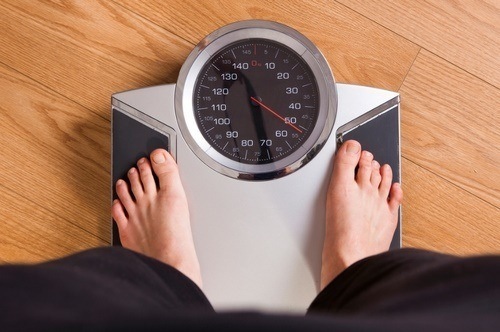 If you have a hereditary weight problem, seek other alternatives. While each different type of rat had slightly different responses to the fenugreek supplementation, they all showed a benefit. Fenugreek has been studied for its benefits on immune support. A study that was done on 60 healthy male adults in the age range of 25 to 52 years without any erectile dysfunction. Fenugreek has been used for curing bronchitis, kidney ailments, tuberculosis, coughs, helping people with Parkinson's disease, and has even been reported to heal mouth ulcers and infertility. ​These benefits have not been studied to the extent of the ones linked here. However, the studies linked here show that fenugreek's healing powers are above average. What is your take? 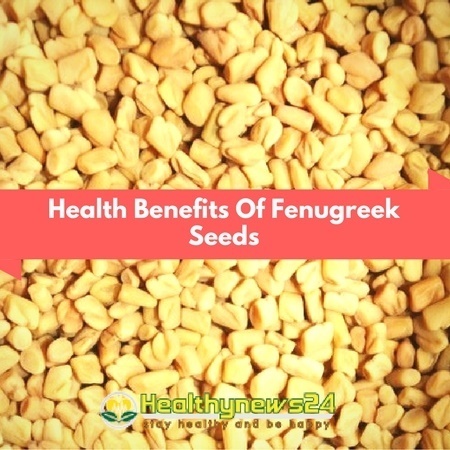 What do you find about fenugreek seeds ? Don't forget to leave your comment. In number 7 the correct substance is Glucomannan not Galactomannan.